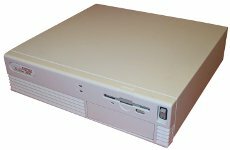 The Prolinea 3 and 4 were a range slimline desktop PCs powered by a 80386 and 80486 processors respectively. 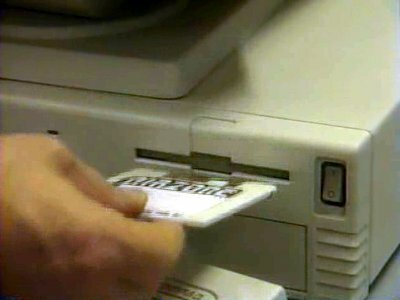 The journalist Al Dunbar breaks into the headquarters of Airzone and to steal the plans from their computer systems. 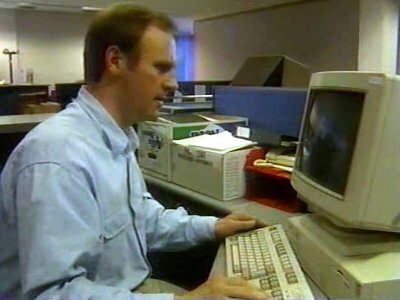 The computer he uses is a Compaq Prolinea. 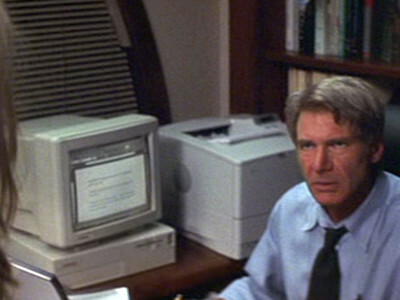 Norman has a Compaq Prolinea on his desk at work.